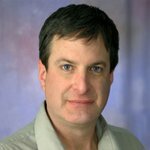 Jay Derenthal is a veteran writer reporting on all things cryptocurrency and blockchain from Silicon Valley. Anyone needing an established definition for "cryptocurrency," "blockchain" or "ICO" now has a trusted resource: the Merriam-Webster Dictionary. 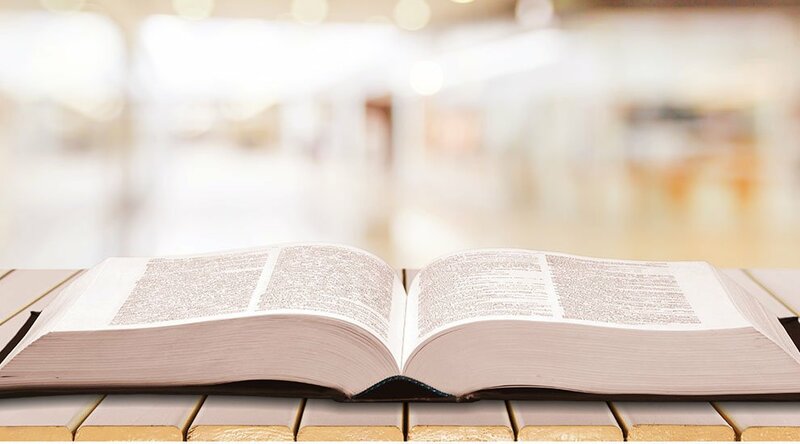 On March 5, 2018, Merriam-Webster announced the addition of 850 new words, phrases and new meanings for existing words to merriam-webster.com and to the Merriam-Webster’s Collegiate Dictionary print edition. The language doesn't take a vacation, and neither does the dictionary. The words we use are constantly changing in big ways and small, and we're here to record those changes. Each word has taken its own path in its own time to become part of our language — to be used frequently enough by some in order to be placed in a reference for all. If you're likely to encounter a word in the wild, whether in the news, a restaurant menu, a tech update or a Twitter meme, that word belongs in the dictionary. Bitcoin was added to the dictionary in April of 2016. The dictionary's editors added two other words that describe how money is organized and distributed: "microcredit" and "microfinance." Other new entries include previously existing words with additional new meanings, such as the venture capital term "unicorn" (noun used figuratively to mean a startup valued at $1+ billion); the psychophysical word "bandwidth" (noun used figuratively to mean "emotional or mental capacity"); and the web-centric words "case-sensitive" and "subtweet." There were some tongue-in-cheek comments on the Twitter announcement, including "GenZ hijacking language and grammar, while the adults still think they are in control of the narrative;" "The damnable youths seek to corrupt the invaluable and inviolable institution of tongue to their own devices;" and "Didn't add covfefe?" Merriam-Webster has not yet released a full list of the new words and phrases, though "HODL" is not included in the current update.